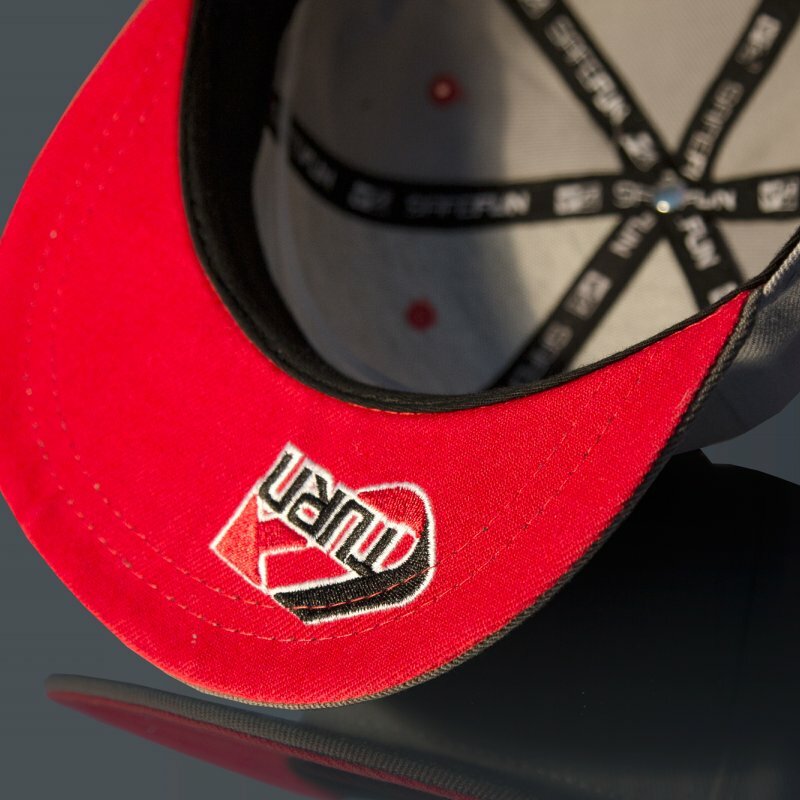 Stylish brandcaps by U-Turn in high-quality handmade processing are providing a hip look and cool head. 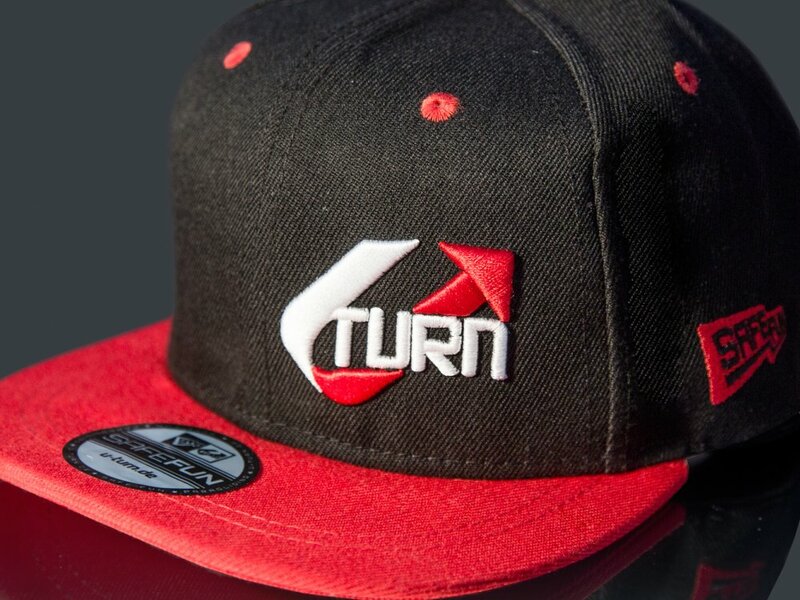 A must-have for every U-Turn fan! The caps are transporting the philosophy “fly safe, have fun” as sportive baseball cap and make it a convenient companion for all recreational activities. High-quality materials and a moisture absorbent inner band are providing high wearing comfort. 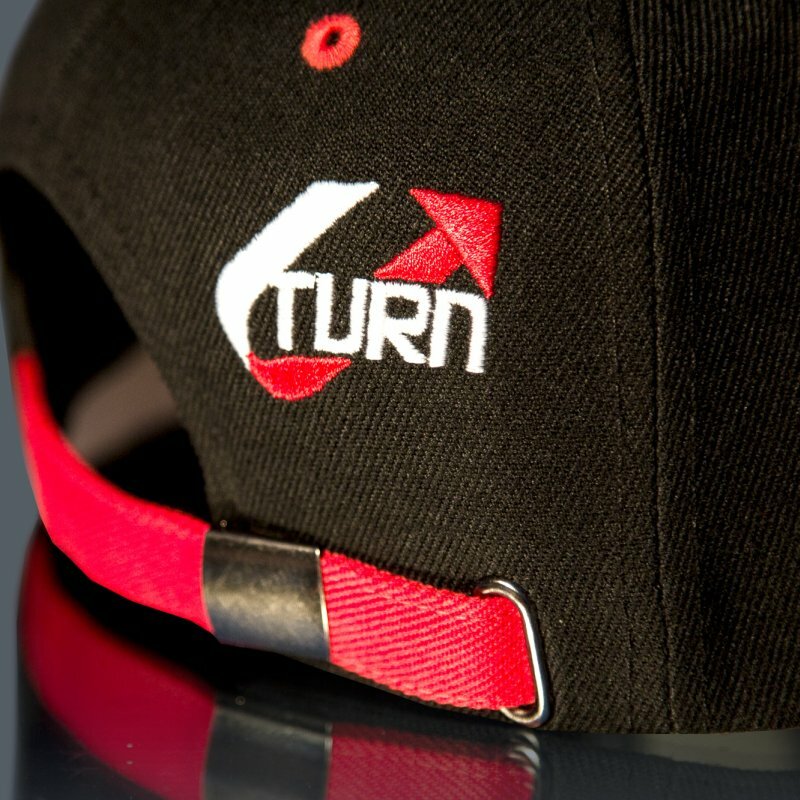 The Caps are individually adjustable through a metal clip on the back side – guaranteeing a perfect fit. 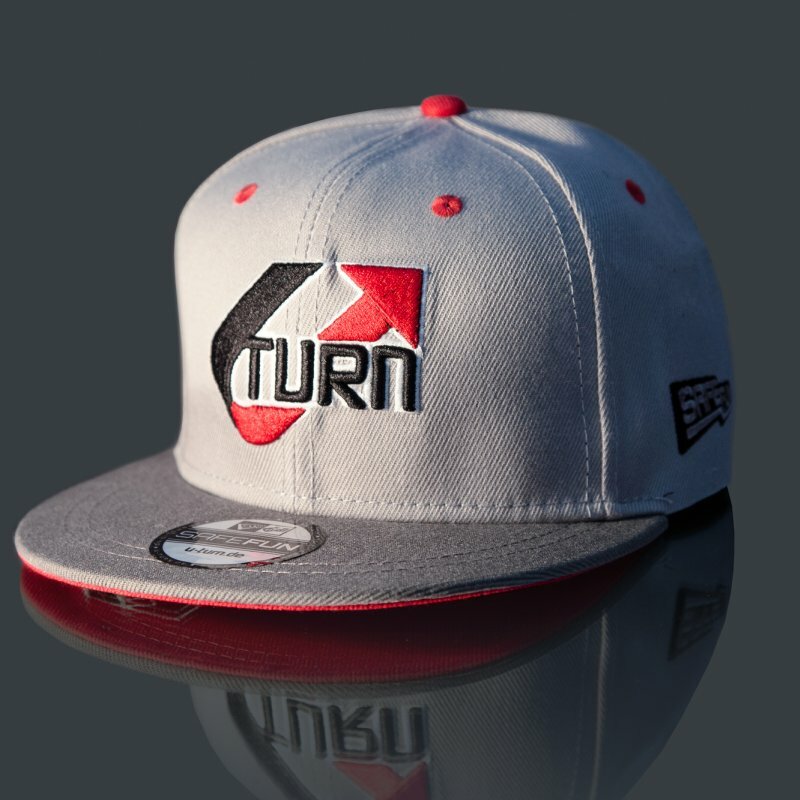 The fashionable caps are available in two design variations, for one the typical U-turn colors red/black and grey/red. 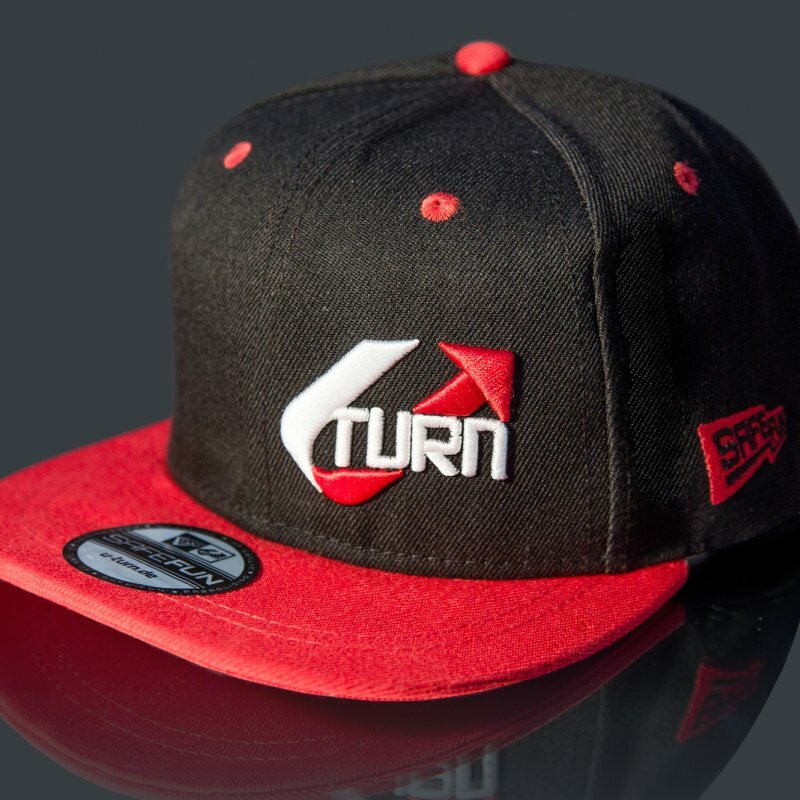 The logos are in the front and the back of the cap as complex relief embroidery. 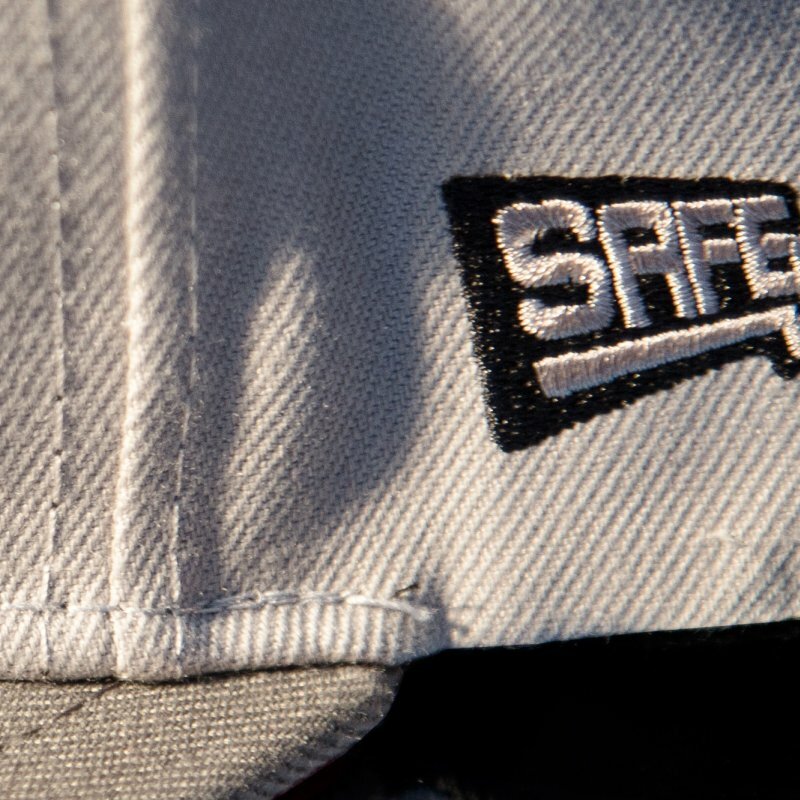 The original safe fun sticker makes the cap to an exclusive U-Turn pilot cap. 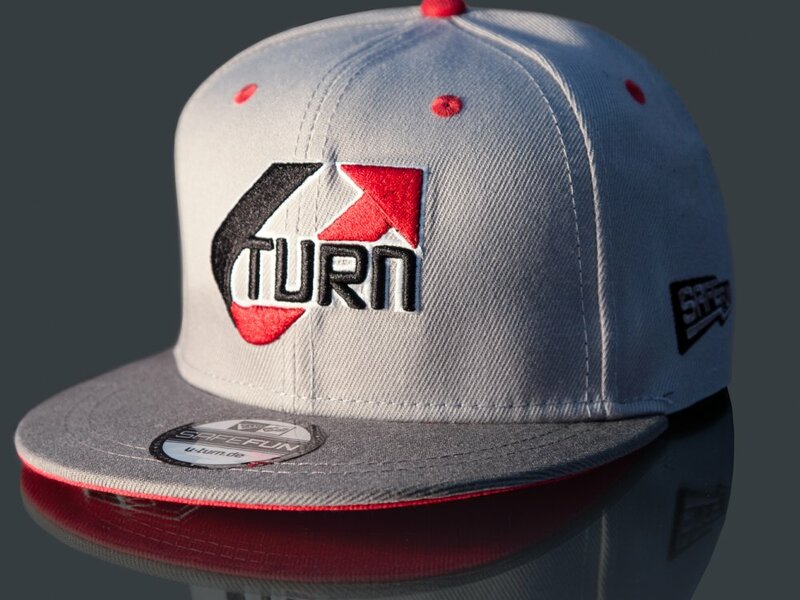 The modern caps are available in two designs: red/black and grey/red. Order now and have fun!